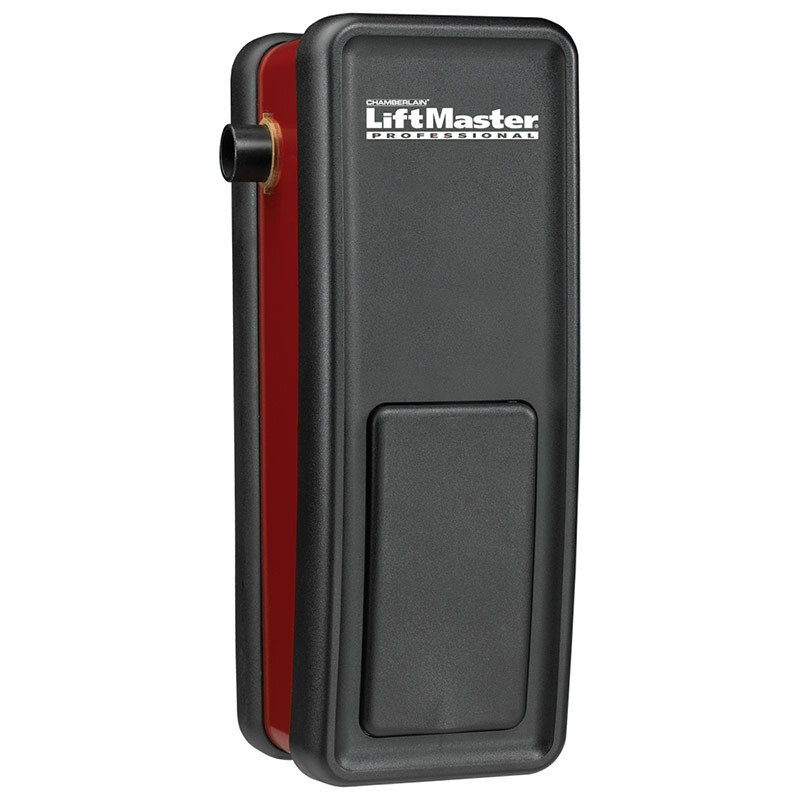 LiftMaster® Commercial Door Operators are engineered, manufactured and tested to provide reliable service for the toughest commercial applications. Set your business apart with the economical and versatile LiftMaster® 3950 commercial rolling sheet door operator. The ideal door operator for your self- storage facility, the LiftMaster® 3950 provides performance, flexibility, safety and value at an economical price. The operator comes complete with the necessary mounting and sprocket hardware for installation on either live or dead shaft rolling sheet doors, as well as photo-sensors to insure safe operation. Ideal for either new construction or retrofit, the compact design fits perfectly in any situation, and its powerful, heavy- duty 24V DC motor provides ultra- quiet operation. Available with optional accessories, such as the EverCharge® Standby Power battery backup system for operation during power outages and additional mounting and safety hardware, the LiftMaster® 3950 provides the convenience of a motorized door and a choice of accessories to suit the specific needs of your installation.